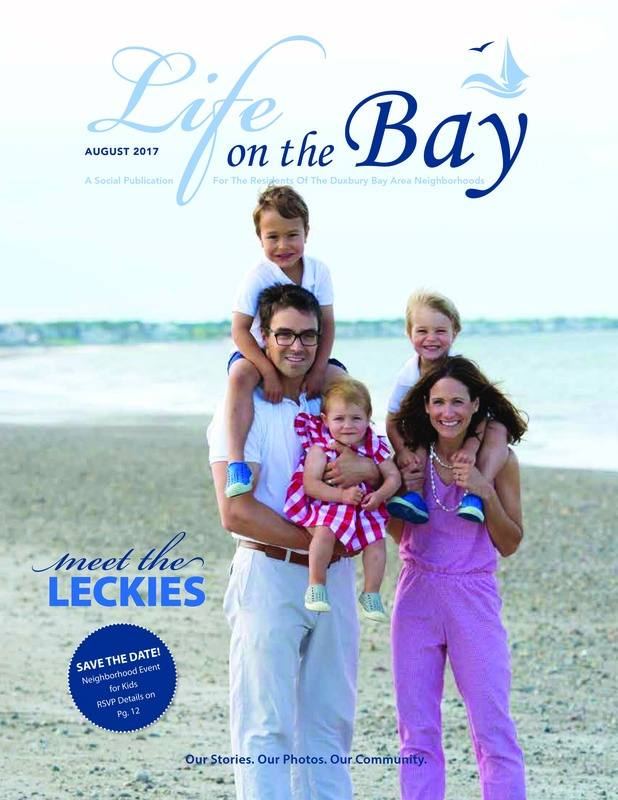 Life on the Bay first hit mailboxes in July of 2015. 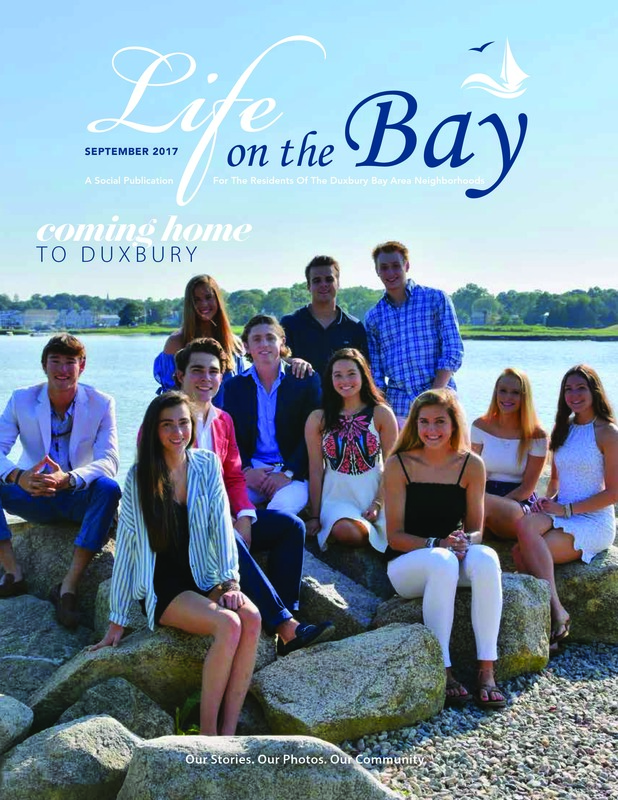 This beautifully-designed publication initially mailed to 1,200 Duxbury homes and in November of 2017 expanded to the full town and now all 5,500 resident homes in Duxbury enjoy Life on the Bay every month. Full of neighbor-submitted stories, like vacations, pets, families and kids. The newsletter serves as the ultimate community connector – and the ideal coffee table topper. 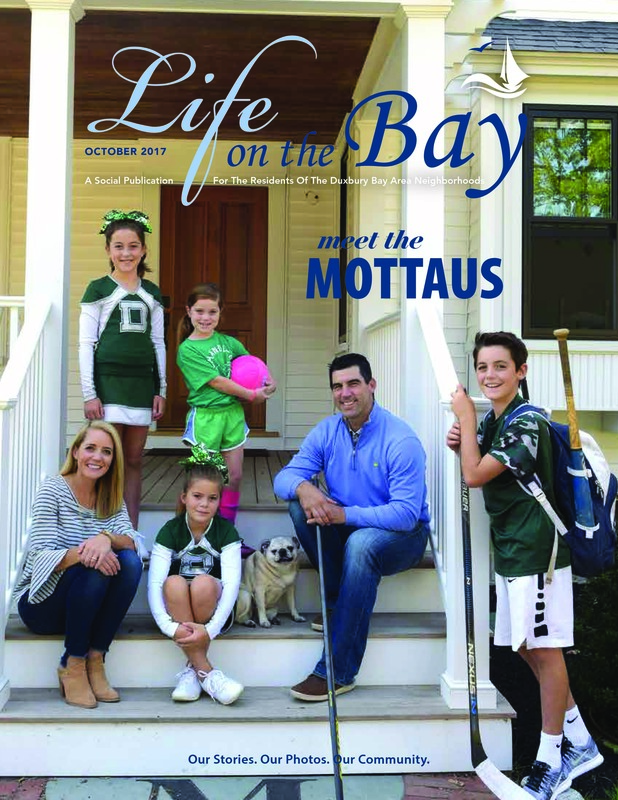 Life on the Bay community advertisers are hand-selected and vetted by Doug Couillard, Area Director, so that residents can feel confident turning to them for services needed. In addition to the monthly publication, Life on the Bay gathers neighbors together for fun community events a few times each year.